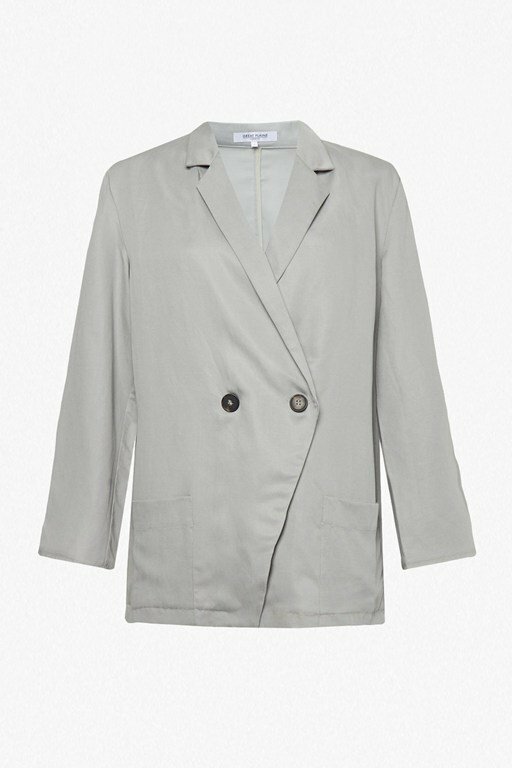 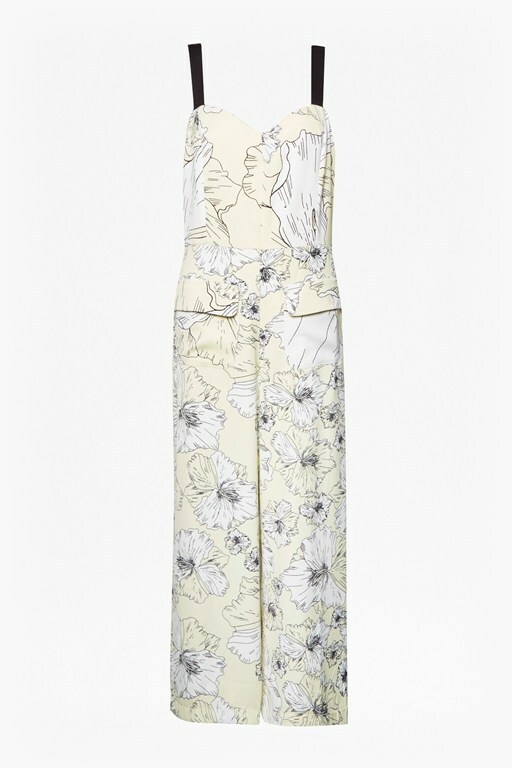 For special occasions throughout the summer, opt for the sophisticated High Summer Tailoring Jumpsuit. 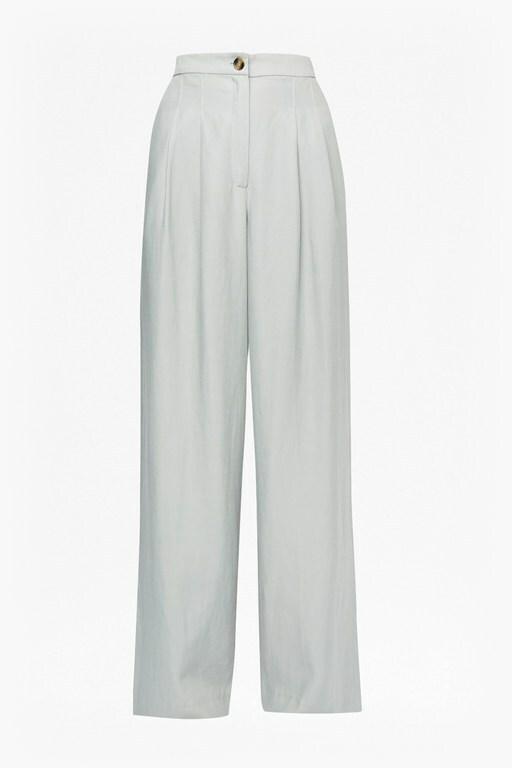 The lightweight linen-blend jumpsuit has a tailored fit with a flattering wrap front, slim-fit leg and a tie waist offering a cinched fit. 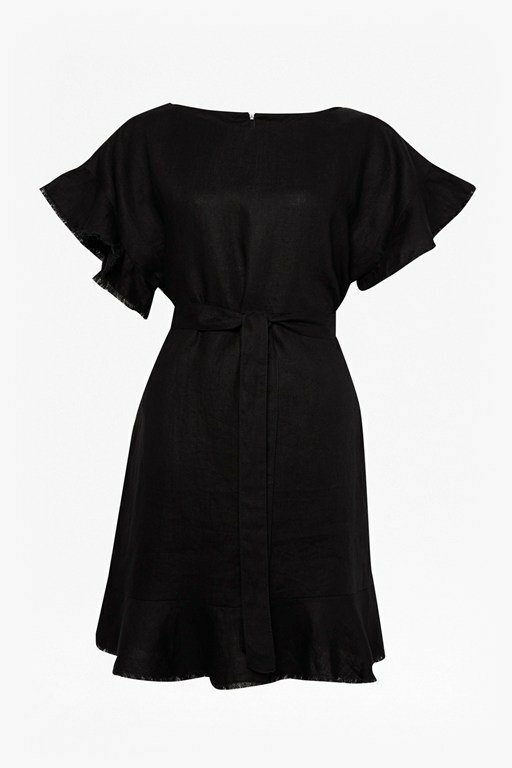 The tailored one-piece is finished with a simple V-neckline, creating a timeless style that can be dressed up with heels for summer parties.